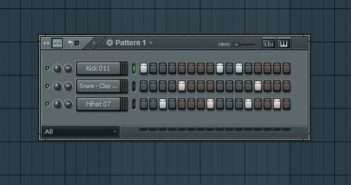 You can follow the discussion on How To Create Sequences In Harmor without having to leave a comment. Cool, huh? Just enter your email address in the form here below and you’re all set. Alchemy Player 1.20 And 1GB Of Samples For Free! BlueARP | Free Arpeggiator Plugin By Oleg Mikheev!